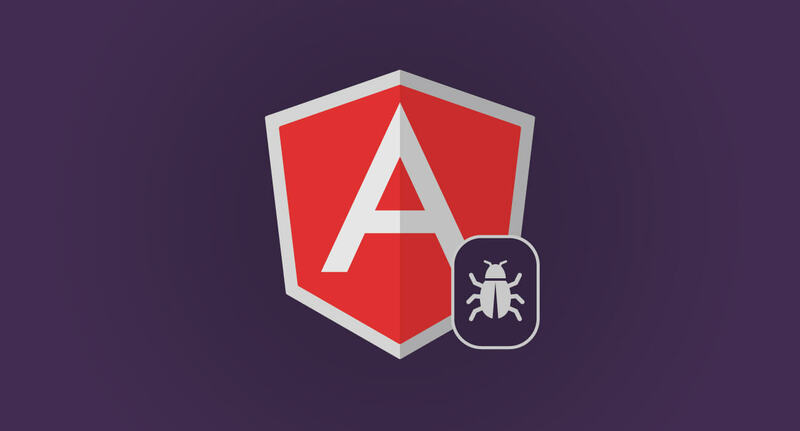 The development of Angular 2 is on its way with much talk, hype, and fanfare. Surprisingly, there is not much being said about unit testing. As a responsible developer, you have undoubtedly already written a giant unit test suite to achieve ‘near perfect’ code coverage, and I'm here to let you know, there is no need to throw that all away! While Angular 2 is currently in ‘developer preview’, implying that nothing serious should be built with it currently, the Angular Team has already created a giant wealth of unit tests and a custom testing setup. Unfortunately, it is not easy to set this up for yourself. So this post should help you get started. So, SuperService was an Angular 1 service that has been prepped for Angular 2 along with its unit test. So how did the Angular Team get this to work? Then, before each test run, transpile typescript down to es5 so it can be run in a browser. Finally, start up karma but with some key quirks. It is important to serve but not include the transpiled files because they are not intended to be manually included on the page but loaded asynchronously. By following these steps, you'll find that your tests will now run properly. We wish you luck! Want to read more about writing your Angular 1.x applications in an Angular 2.0 style? Read Yuri Takhteyev's (Our CTO) blog here, and check out our Angular course here. View and download Rangle’s Angular 2 Training Book.